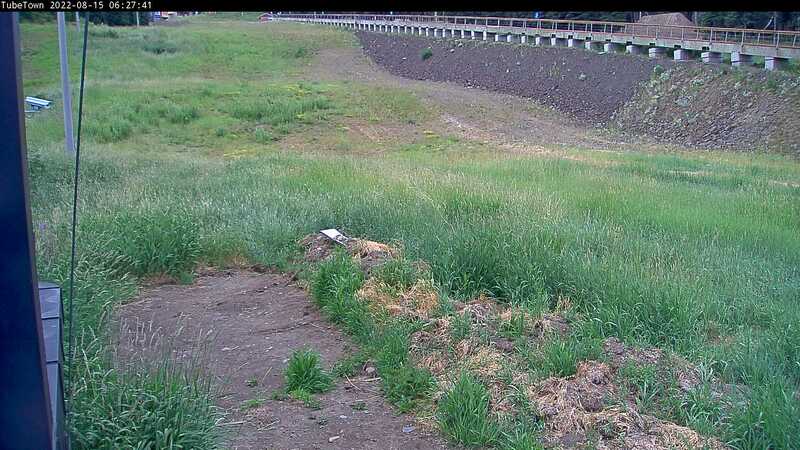 Welcome to our HD webcam feeds. 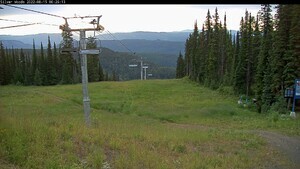 We're pleased to bring you high definition views of the mountain. Click an image to see a larger view of the webcam. 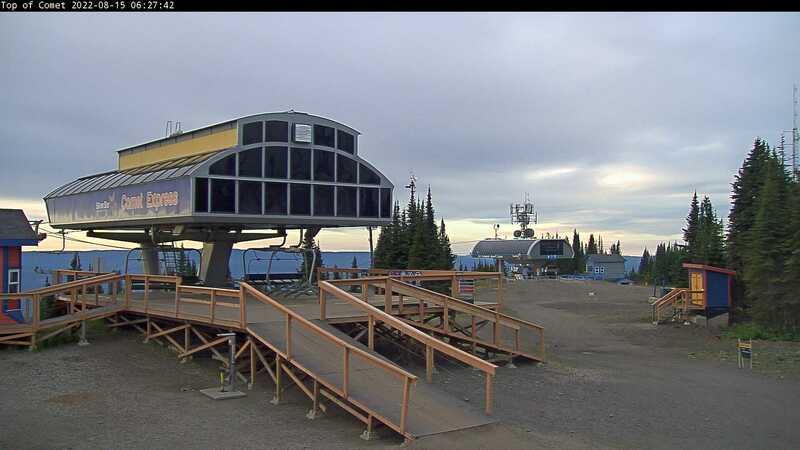 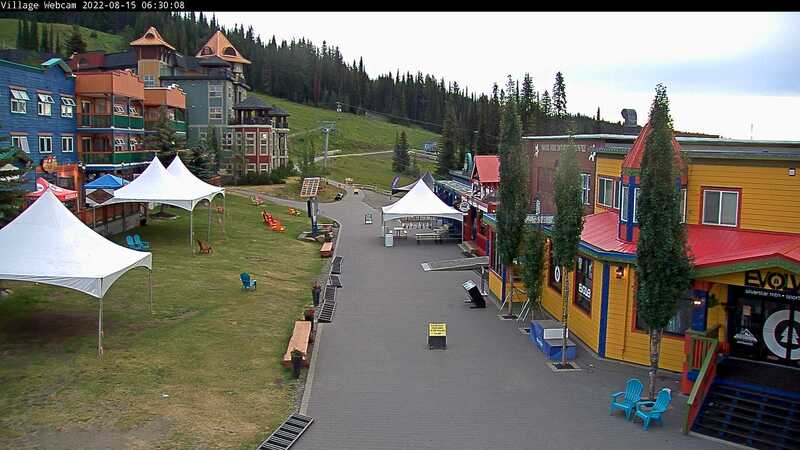 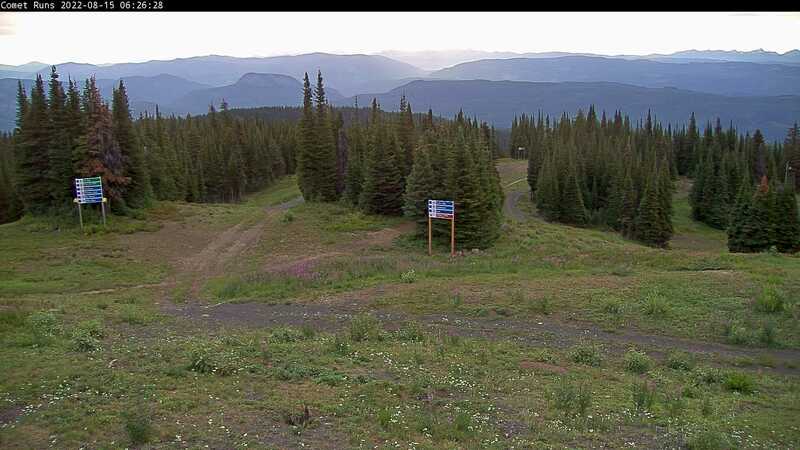 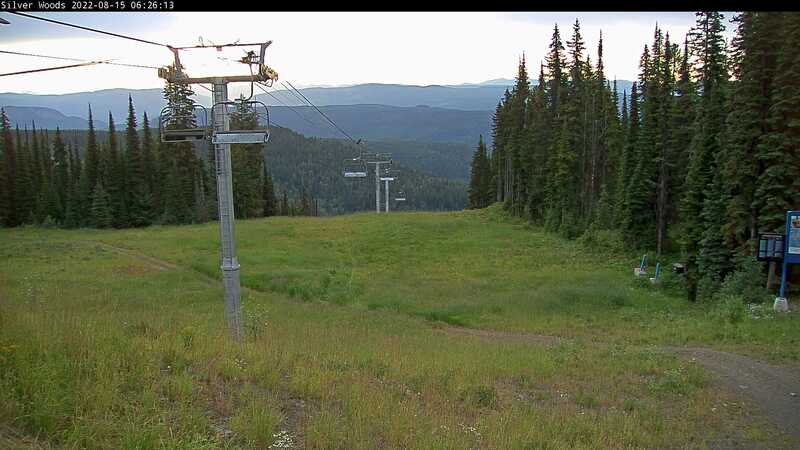 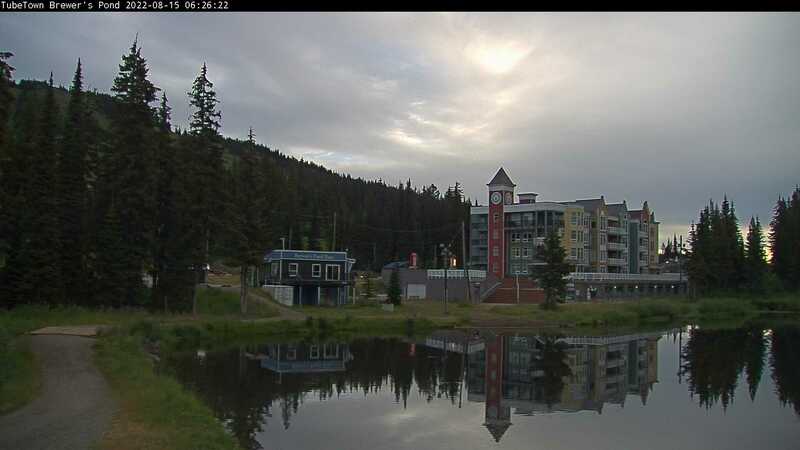 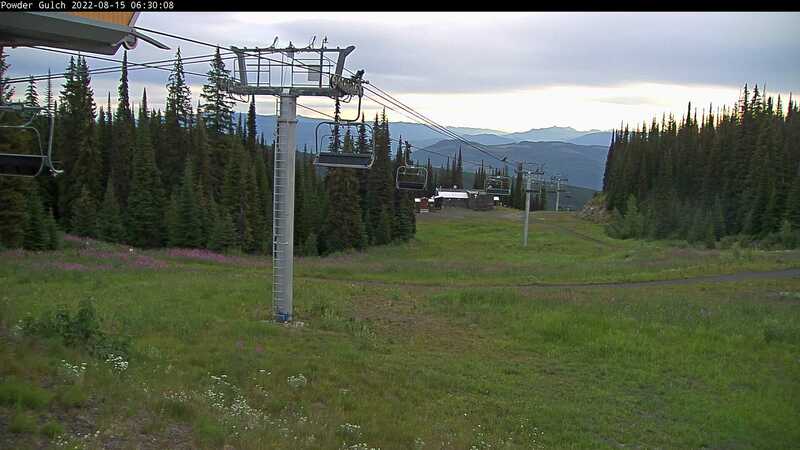 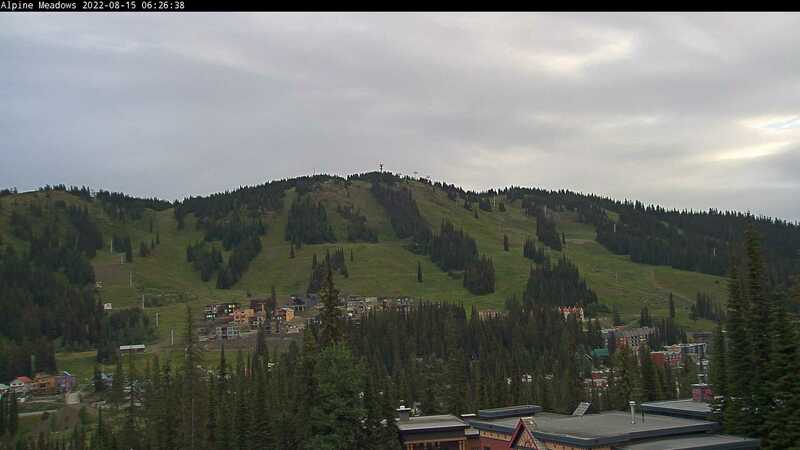 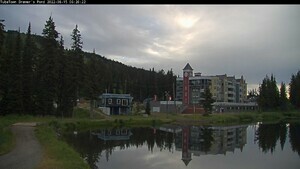 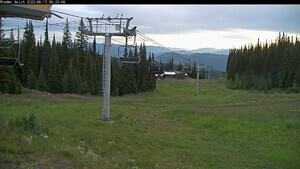 SilverStar Mountain Resort webcams are provided by our friends at Bannister GM Vernon. 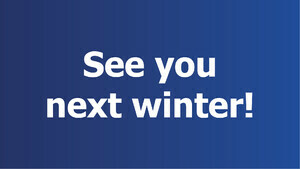 Experience the extraordinary! 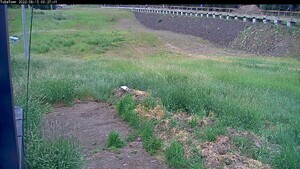 See Bannister GM Vernon for the best prices in the valley. Check out our POWcam! 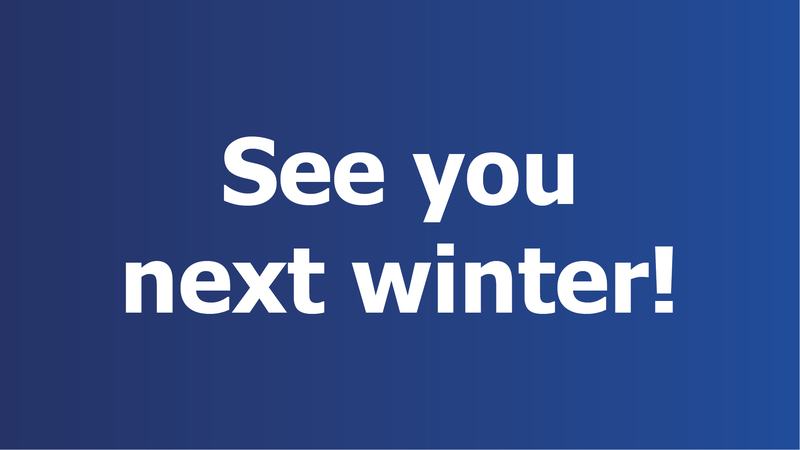 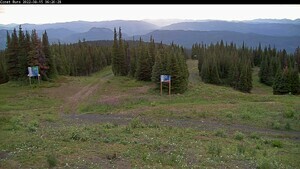 This sign is located at the Alpine summit and is wiped clean at approximately 3:00pm each afternoon during regular operating hours..